A heady collision between the old world and the new, western comforts and eastern ideals, few cities evoke such awe and mystique as Shanghai. Nicknamed the Oriental Paris, this sprawling metropolis thrums with the sort of electric energy you’d expect from China’s financial hub. Like many cities of this magnitude, Shanghai’s central pulse can be found on the waterfront strip, in particular, its riverside promenade known as The Bund. You won’t find a better place to view its contrasting styles, often referred to as Shanghai’s "museum of buildings", where you’ll see Baroque and Art Deco designs, as well as the futuristic towers the city is famous for. Shanghai’s spiritual side is just as diverse, a place where you can escape the chaos of the streets at its many Buddhist temples, cathedrals and synagogues. You’ll see Baroque and Art Deco designs, as well as the futuristic towers the city is famous for. It won’t take you long to discover Shanghai’s other famous drawcard, its specialty dish of xiao long bao, a delicious soup with steamed dumplings that you’ll find at dumpling houses throughout the city. Join the locals at the buzzing street food mecca of Fangbang Xi Lu, or head to the Shanghai Classical House for a more formal taste of Shanghai cuisine. Shanghai has four distinct seasons, each with its attractions. Many people prefer spring and autumn, when temperatures are pleasant. Because most visitors are there on business you can often find cheaper hotel rates over the weekend. As one of the principal cities and a prime gateway to China, costs may be a little higher here than in other parts of the country. 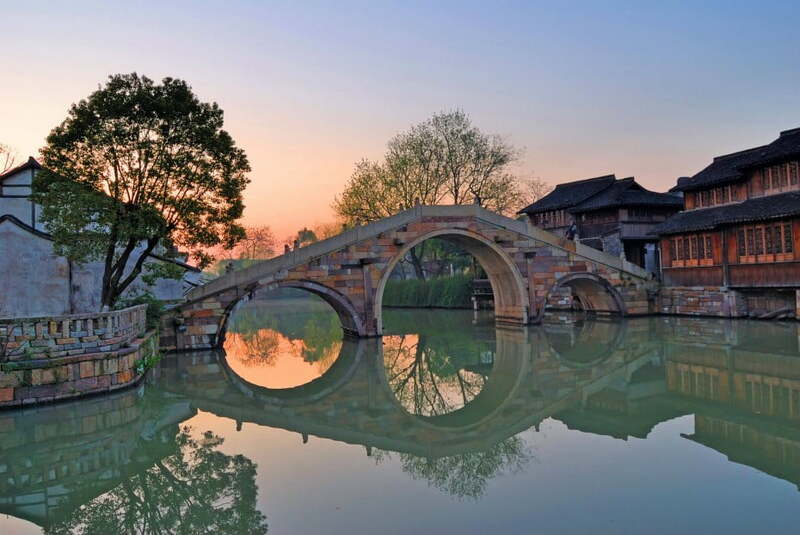 Many local attractions, such as the Yuyuan Gardens, are cheap to visit. There are many local restaurants patronised by locals where you’ll enjoy a great meal at a modest price. No vaccinations are necessary. Most people drink the bottled water and take commonsense precautions around food. There are many modern hospitals and clinics catering to foreigners, but make sure your travel insurance includes health cover in case of a serious accident or illness. New Zealand citizens need a visa for visits to mainland China (but not Hong Kong). Make sure you or your travel agent obtain the correct visa from the Chinese Embassy before travelling.